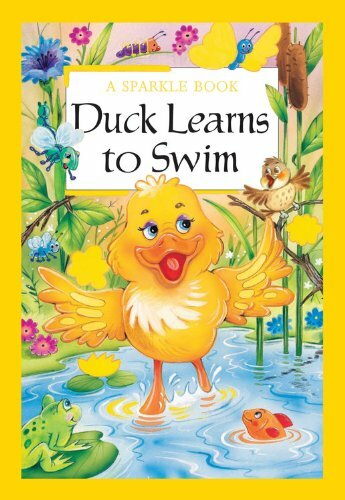 Gorgeously illustrated book with a splash of sparkle on every page! Have fun with Duck as he goes for his first ever swim. The Book Company is an innovative and creative publishing house producing quality, novelty and educational books for children where imagination can blossom and stories come to life.The Book Company is an innovative and creative publishing house producing quality, novelty and educational books for children where imagination can blossom and stories come to life.